August-November 2018-Generated at least 15 business name ideas. Kept a running list and finally landed on what I really loved "Collaborative Coaching." Commissioned an old friend, a professional graphic designer, to create a business logo. Went to a free workshop on how to start a small business. 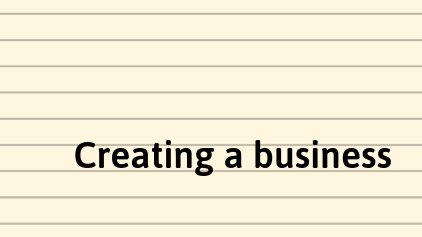 Decided I wanted to use the limited liability corporation or, LLC structure for my business. December 2018-Decided on a platform to build a website and began building. Secured a domain name and paid for one year of web service. Began laying down ideas for marketing strategies and pricing options. January 2019-Found out that my business name was not available in the Michigan Database of registered LLCs. (Tip-Do this search before you get connected with a business name!) Whined about it for a while, then went back to my list of 15 names and chose another one I liked: Cocreative Life Coaching. Deciding to change my name meant I had to have my logo design working out again. Additionally I chose a website domain name based on my first choice name, so I had to take steps to change that. Began using Quickbooks accounting software to track the few business expenses I had. Began getting creative with some marketing materials I would like to have printed. March 2019- I will open up my business checking account. I want to take a month to reflect on my six month training course, tie up loose ends with details of my business, and finalize my marketing materials. April 2019-Want to be open for business and begin taking paid clients. Even though I will be this business's only employee, this hasn't been a one-person effort thus far. I'd like to mention some people who have helped me along the way. Sara Cash-for always being supportive of my ideas and also for suggesting a lawyer to me. Greg Carter-for creating my logo. Tom Cash-for being supportive and also helping me recreate my logo. Dawn Cenowa, Halle Arehart, Alexa Markham, and Heidi Clark-for being my practice clients. Rebecca McClusky-for looking over my contract for me. Lynae Arehart-for looking over my marketing materials with a fine toothed comb. If you ever catch the John Tesh Radio Show, you’ll find that he gives simple yet intuitive pointers that can be super useful. A long time ago I learned from him a great question to ask someone that you are just getting to know. What is the greatest compliment you've ever received? That person’s answer can reveal what they value most whether they mention is was something about their looks, their personality, or their character, so on.When answering the question for myself, mine is as follows. You have a great energy about you. 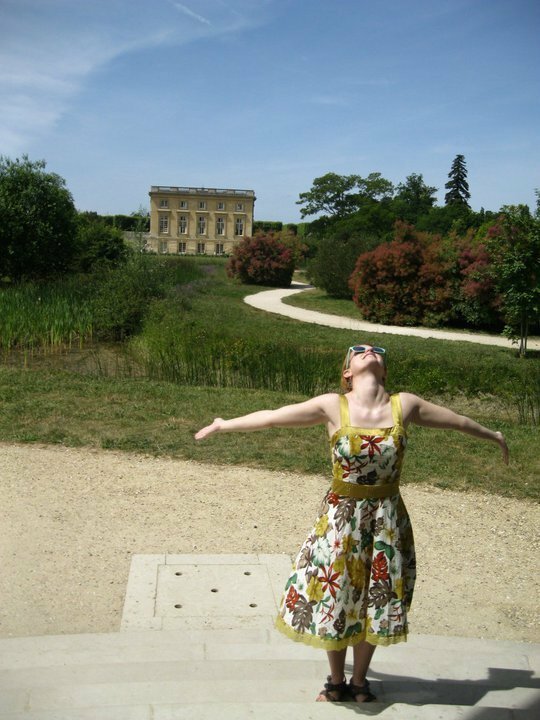 I wasn't doing anything particularly energetic at the time, just being myself. When I got this compliment, I thought wow, this person has observed something very important about me. I think when we receive a compliment when someone hits the nail on the head, it feels particularly good. This was a compliment about something that was below surface level and an observation about how I truly want to be seen. I think sometimes we really get excited when someone sees us in exactly the way we are trying to get across. Sometimes we aren’t sure if we are successful in showing people who we are. When someone sees it, it feels truly validating. For me, I do want to portray a good energy. A calming one, a positive one, one that makes people feel good. In just an extremely short time, this person saw that. What’s the greatest compliment you’ve been given? For many months after returning to the US from Japan I felt as if I'm a spinning ball of energy, aimless, unsure of where to direct my focus. When thinking about "what's next" for me I realized I didn't want to latch onto some temporary dream that could be lived out in a year or two. After which I'd be stuck yet again having to reinvent myself. No, this time I wanted to find something that would take time to build, something that I could begin basing my life off of. Something that would keep me driven and focused for years to come. I see my experiences of my 20s as a series of great events only loosely related to one another. At 32, I was feeling that I wanted to do something to pull all those experiences and skills that I've picked up and point them in a direction that can help me achieve the lifestyle I want. 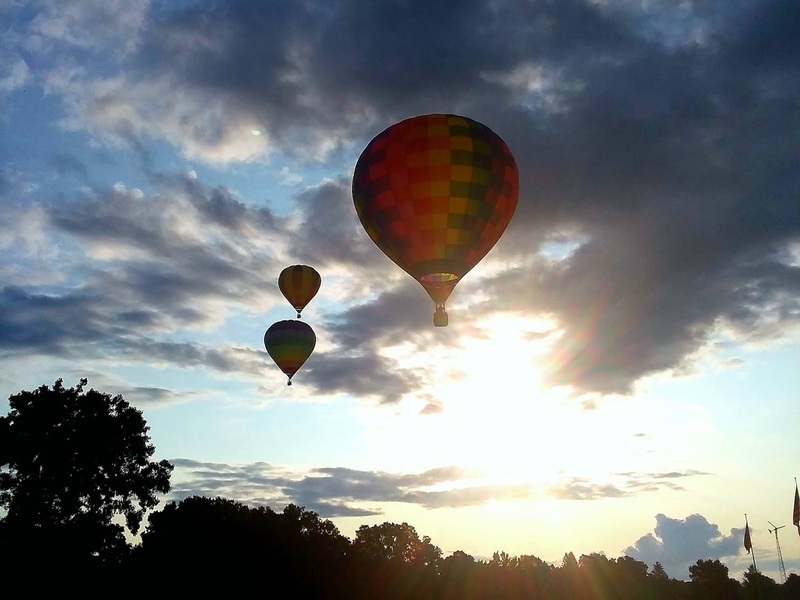 A lifestyle that could offer me freedom of movement to travel, manage my time my own way, and be able to use my experiences in a positive way to help others. It was this summer that I began thinking I might need a life coach to help me sort this all out. I had motivation, I just wasn't sure where to direct it. I knew what life coaching was and I thought this would be just what I needed to help me find my way. As I was seeking out life coaches in Jackson, I had a sudden change of heart. It happened in a flash as I was reading an email response from one of the life coaches. Maybe I could be a life coach! There is was! I had my answer, my solution, my dream, my goal. I had that thing that I could begin building, something that would give me everything I was searching for and use everything I had. The more and more I thought about it, the more and more sense this solution was making. It wasn't long before I was researching what I needed to do to become a life coach. 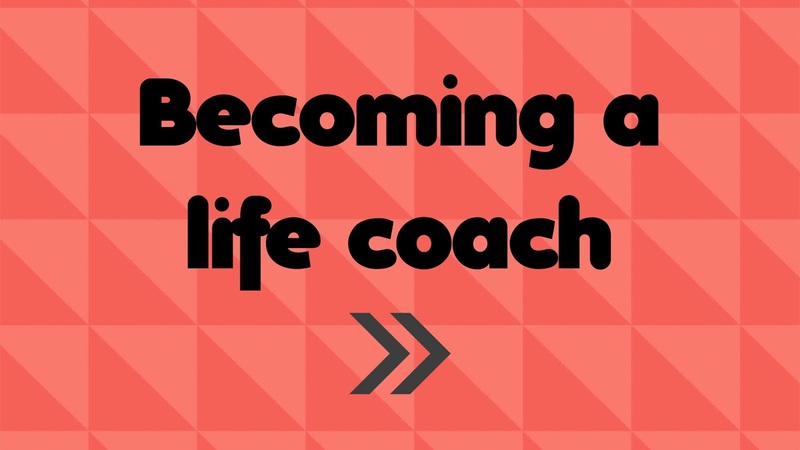 After a few weeks of comparing programs I chose a 6-month online course that I felt very excited about to learn the ropes of life coaching. This field is not something that is legally regulated, so to become a life coach technically a person does not need any formal training or certification. However, I decided I wanted to to this right, I knew I wanted to get some comprehensive training as well as a certification to be able to do the best job possible. That was July/August and now I am just over half way through that course and loving every part of it. I even have a great friend that I talk to outside of class to compare experiences. Through this course not only am I learning how to be a coach, but also how to develop a business around life coaching, and being encouraged to practice my skills as a coach. Every part of this journey so far has been so incredible. I am moving forward toward this goal with excitement and motivation like I haven't felt in quite some time. I'm excited now to be screaming this from the "cyber rooftops". There will be lots more to come about my journey and future as a life coach, but for now I just wanted to share with you all how excited I am about these next steps. I love cycling and I love female empowerment. Marry the two and you have a super excited Alex. I got the idea for a women's workshop when I helped with another maintenance workshop with my male boss. I noticed that some of the women in the room were quiet and I sensed that they were agreeing to knowing more than they really did. 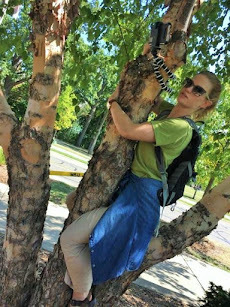 It made me want to offer a workshop for just women, in a safe setting, taught by a fellow woman who could present the information in a non-intimidating way. What resulted was my Ladies Only Bike Maintenance and Safety Workshop. When I made the flier and posted it on our P&T Fitness Facebook page it got a ton of response. In the three weeks it was posted, it got shared 45-50 times and was seen by 4,500 to 5,000 people. I had 19 people sign-up to come to it. The women of Jackson had spoken; they wanted to know more about bikes. Being the only female working in a bike shop in the whole town it was great to know that there were other women out there at least interested in getting more comfortable with the mechanics of their bike and how everything works. Now, this started from a feminist point-of-view. I wanted women who usually say, "when I need my seat raised I ask my husband", to be able to raise that seat themselves. I don't have a husband, so I do things myself. I wanted to empower women to be able to do things on their own too. When the time came to have the workshop I set up the refreshments and snacks; a cheese and cracker tray, lemonaid, water, and of course WINE! Hey gotta give the ladies what they like, right? I gave each person a booklet of safety information as well as a diagram of the components of a bike. I started out by sharing by background, my street cred to be talking about this subject, my potential shortfalls/limitations, and how I wanted to help empower them to understand bikes better. I went through cleaning of your bike, components and how they work, how to ride safely including accessories needed, and finished with the crown jewel, changing a bike tire. I ran low on time, so my bike changing demo was rushed. I wanted it to be a bit more interactive rather they lecture-y, but my 90 minutes flew by. It flew by, because in between topics the women were able to talk about their own biking experience and learn from one another, in addition to me. I liked this the most. The atmosphere seemed to be a round table of women talking to women and the company was great. I could really sense the appreciation that we were all women, together and safe, and we could say what we wanted without sounding dumb. I told many embarrassing stories about how I did something wrong with a bike, and learned, and didn't want the others to make the same mistakes. I had hoped to sound relate-able and hoped maybe I'd mentioned some silly thoughts that had crossed their minds too. The ladies were very thankful and smiley when they said goodbye. It filled me with joy to have my goal met; empower more women to understand something that they thought maybe was beyond them. Giving them the attitude that they can try something that they couldn't before. Before, some of them were just riding their bikes, now they understand what is actually going on with their components. I am fairly sure I was speaking to a mixed audience when it came to levels of knowledge, but they all agreed to come to a "beginner" class. I could sense that even the women who already knew the information I was presenting enjoyed having that knowledge reinforced and just enjoyed talking about bikes period. Maybe it's the love of women, or maybe it's the leftover WINE that I'm celebrating with, but I'm on Cloud Nine tonight. I got to educate, I got to empower, and I got help people be more active, not sure what more I needed to make me happy. When I first started working for Girl Scouts, I began learning about its founder Juliette Gordon Low. 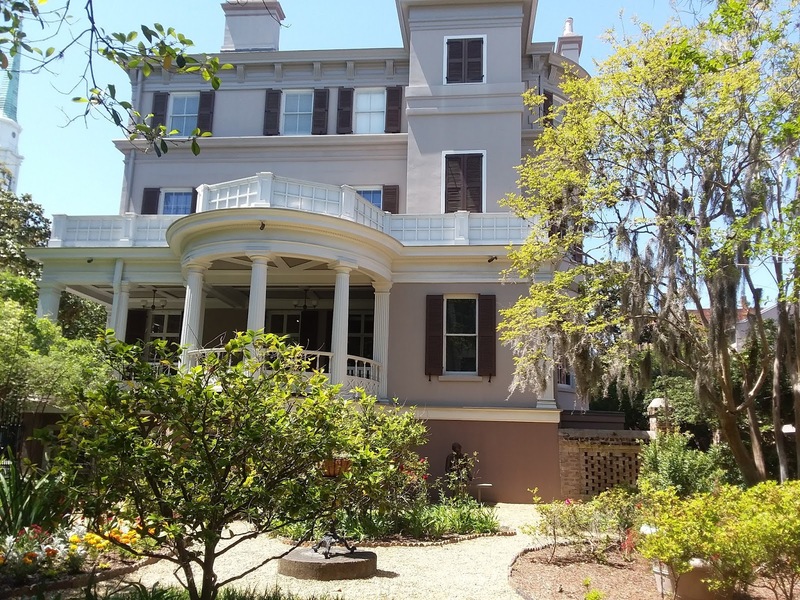 Being from Savannah, Juliette's historic home had become a museum. Known as the birthplace, this is a place that Girl Scouts from all over the world like visiting, to see where the original Girl Scout herself, once lived. This was one of the main things that led me to adding this item to my life list. 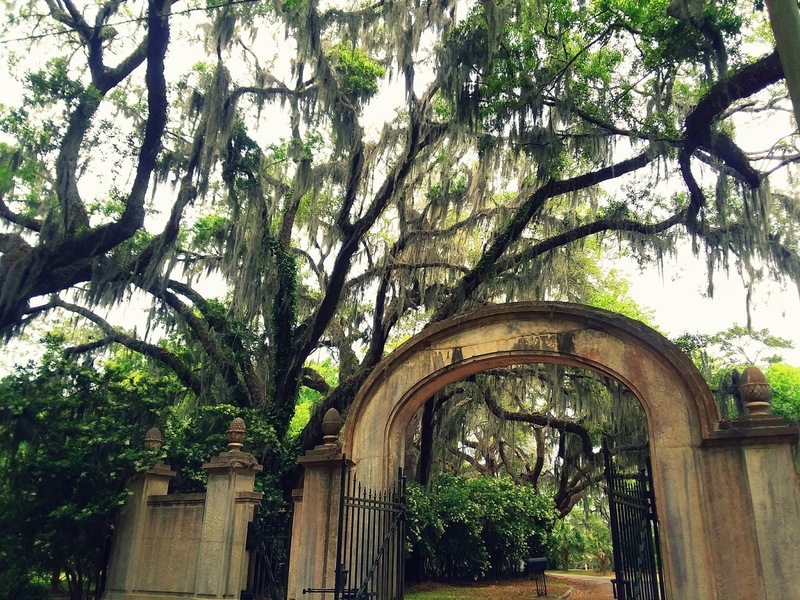 The second thing that called me to Savannah was the Spanish moss hanging from the oaks. I got to experience both of these things on this trip. 1. Juliette (Daisy) had an unhappy marriage to William Low, and they never had children. But, when her husband died when Daisy was just 45 she was searching for purpose in her life. This led her to the founding of the Girl Scouts. Had she been a wife longer and a mother, she may not have had the time and drive to create something that would effect girls and women for 100 + years. 2. In 1953 Daisy's home was saved from the threat of destruction when it was purchased by Girl Scouts of the USA. True to Girl Scout ways there was massive fundraising to restore the house. Now it is said that the house is owned by all Girl Scouts everywhere. When I first got a glimpse of Spanish moss while driving into Savannah, I started to get that excited feeling when you start to see the tops of roller coasters in the distance when driving into an amusement park. 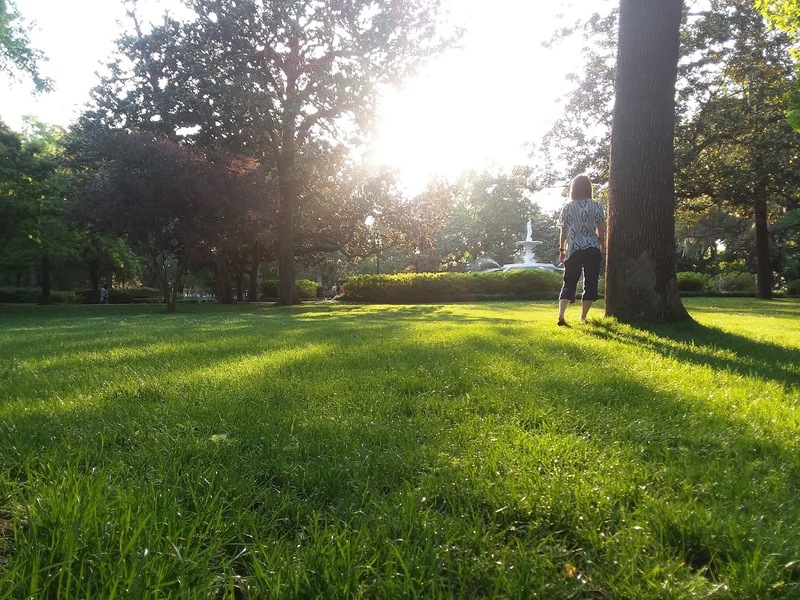 Once I parked my car, the very first place I walked was to Forsyth Park, just two short blocks from my hostel. 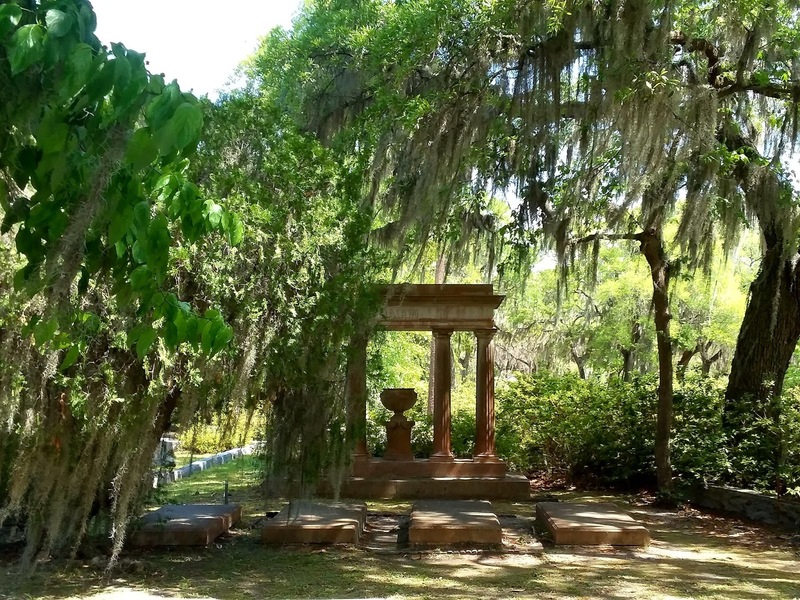 It's a beautiful and bustling 30-acre park which acts as one of the most beautiful backdrops for Savannah photos. Dozens of oaks hold seemingly perfectly placed Spanish moss draped from its branches. It was every bit as lovely as I hoped it would be. I spent as much time as I could in that park admiring and sitting below the trees. 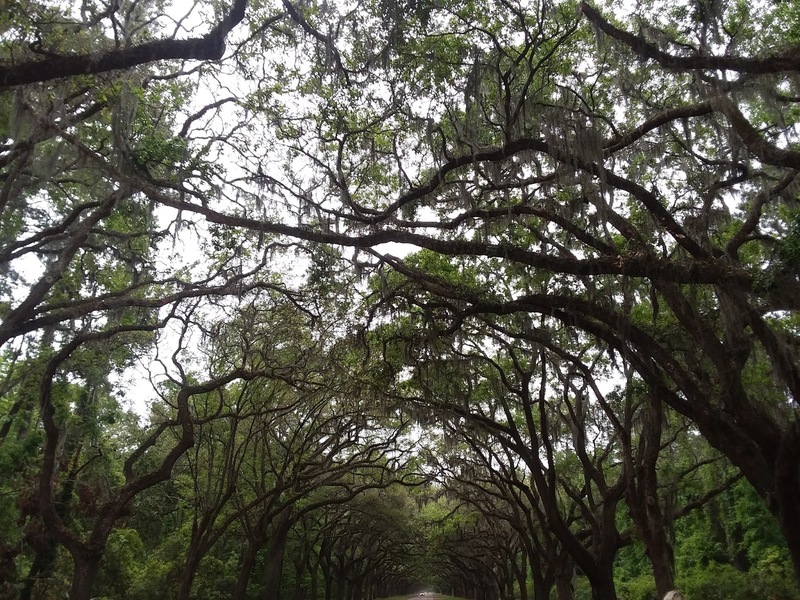 I also visited Wormsloe Historic Site, where I got to travel down a long drive covered in a canopy of hanging oaks. 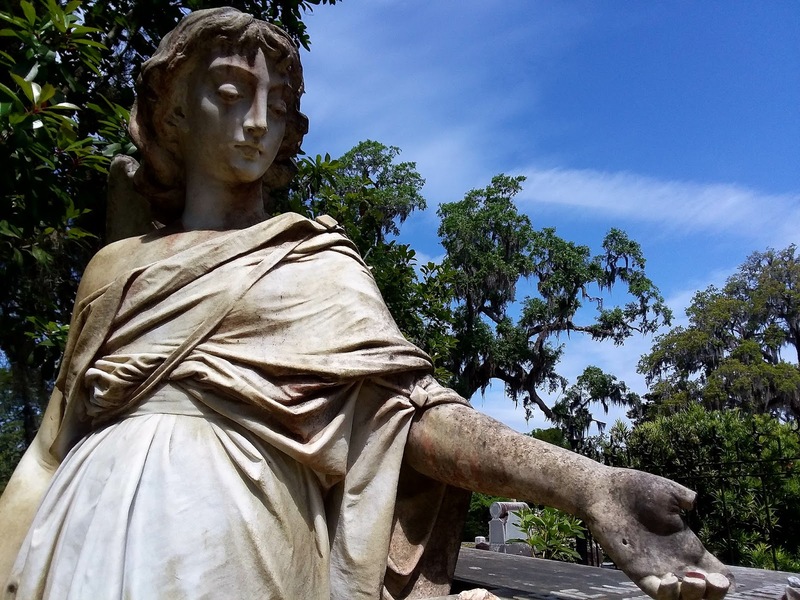 My final destination was Bonaventure Cemetery where I had a wonderful time walking the historic grounds, observing the beautiful monuments and graves of people long since past. There was plenty to photograph there and the calm and serene atmosphere soothed me. Check out my YouTube channel to see videos of my trip! One of the more consistent habits of my life is keeping a hand written journal. I couldn't stop now if I tried. For 15 solid years I have filled books with my frustrations, my annoyances, my hopes, joys, sadness, and inner most feelings. I've filled 35 unique books with the story me, and the script keeps on being added to. 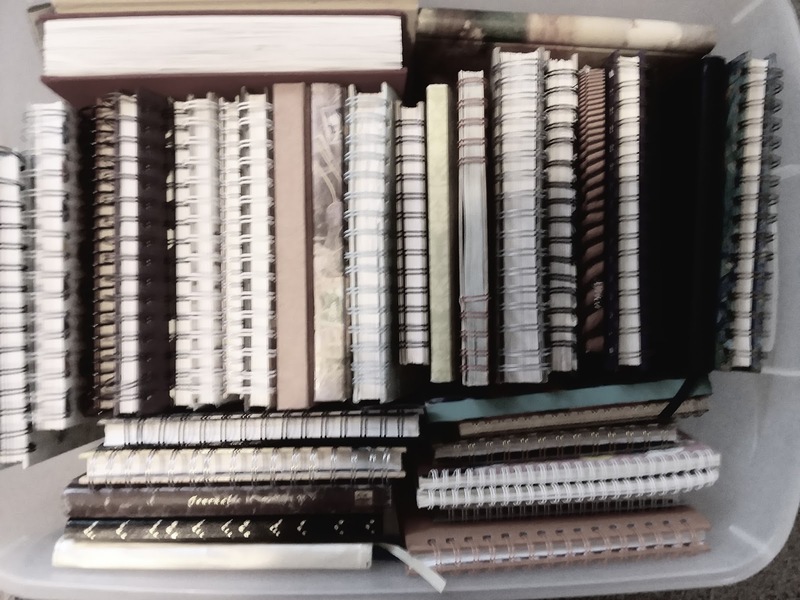 I keep all my journals in a plastic tote in my basement. A very heavy piece of my life that would be a high priority to save in a fire. I've gone back and read about different parts of my life by picking out a specific book before, however now I'm starting the project of reading them all. I don't believe I've ever written my journal with the priority of documenting my life for memory's sake. I journal because it's therapy. With thoughts, feelings, and experiences bouncing around in chaos in my head, they seem to drive my a little nuts from time to time. But in writing them down they become more clear and I'm able to quiet my mind from all the thoughts that build up. 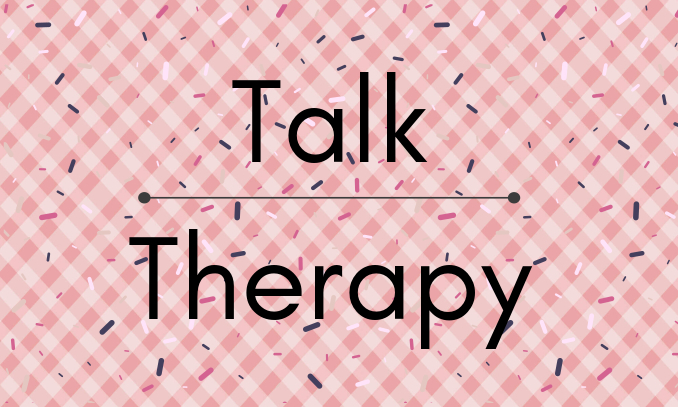 What's left as a byproduct of this therapy is documentation of time when I was upset, happy, hopeful, hopeless, and all those times I wouldn't get around to remembering. Going back to the journals of my late teens and early twenties is a bit of an embarrassing experience for me. If 31-year-old Alex met 17-year-old Alex, she might give her a good slap across the face for some of the things she thought about relationships. It's refreshing to know I don't believe some of the same things anymore that I did then, but it's a bit hard to believe some of the ways I felt then. I always say "you never know how you are going to feel tomorrow" so I can't fault myself for feeling the way I did in the past. This experience is showing me that there are many things about me that are very different, and for that I am thankful. But, interestingly enough I'm finding so many things to be the same. Documenting things from that far back shows me a foundation for what I am now. Some things make a lot of sense now. One thing I will never fault myself for are the countless entries about me and my friends having good fun. Some of my earliest entries are filled with stories of nights going to movies, playing games at someone's house, and me being fully aware that I was a young woman appreciating a carefree life of living in the moment. Last night was so amazing. Just like Friday, except maybe better. The first hockey game was a blast. I totally let go and screamed my lungs out for the team. I made a sign for my friend L.T. After the hockey game all of us went to Kahley's for a little bit and ate. After that we played this really fun game that the boys made up. It was hide-n-seek in cars in the dark. We went to this neighborhood by Allie's house and played. It was so much fun and very funny. Our team; Matt, Colby, Kahley, and I were really bad! LOL. But after about two hours of that we all went to Rock-n-Bowl from midnight to two a.m. We had fun there too. After that we were all burned out, but it was such an awesome weekend with so much fun.